Commonwealth will help streamline and simplify even the most complex real estate transaction, every step of the way. 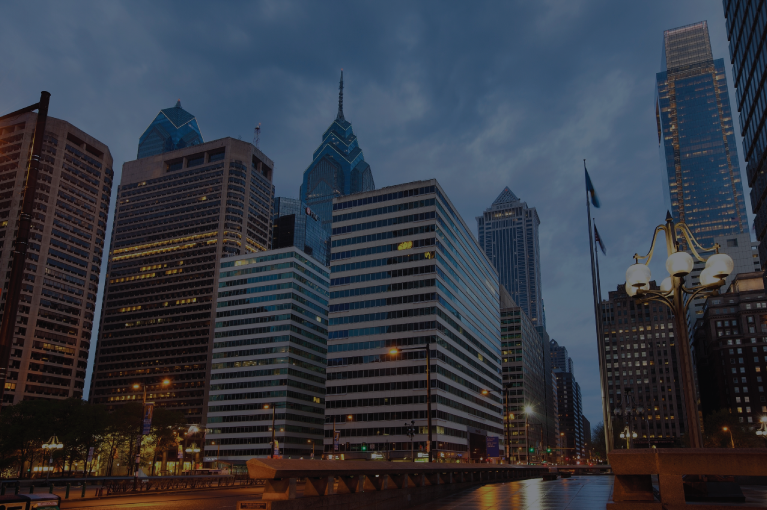 With over 40 years experience, and tens of thousands of closings under our belt in both the Philadelphia and New Jersey markets, Commonwealth can offer you the peace of mind that comes from our guidance. Our main goal is simplicity. We understand that the closing process can be complex, but at Commonwealth, we strive to keep you from ever feeling confused or overwhelmed. We do this by providing clear, concise and informative instructions. We maintain constant contact with all parties involved, and make ourselves available for any questions or concerns that may arise throughout the process. Marc Franzoni became president of Commonwealth Agency Inc.